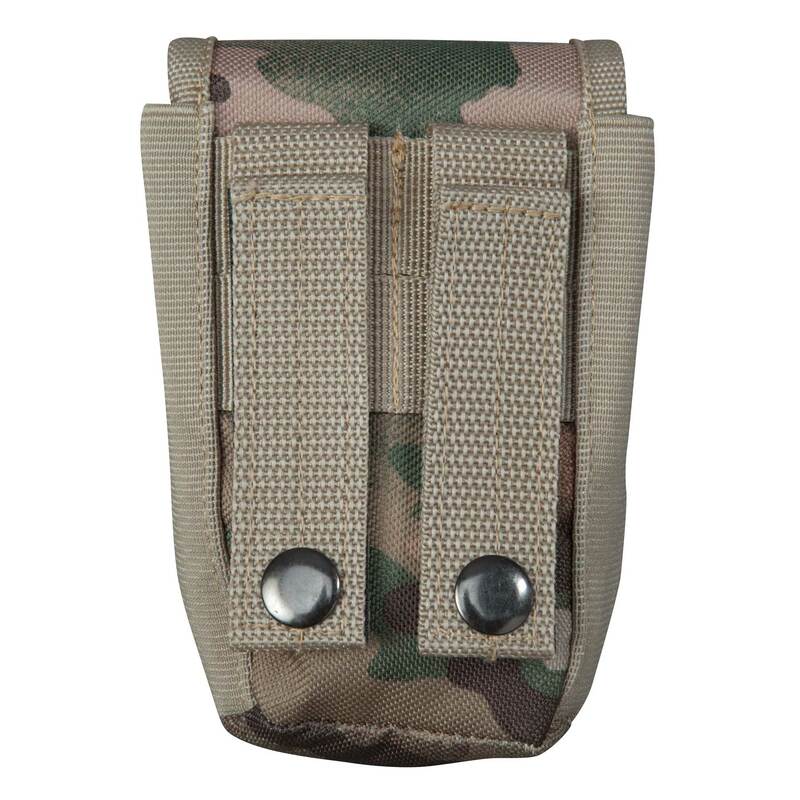 The Grenade/Smoke Pouch from Empire Battle Tested Paintball is designed to mount to any MOLLE style vest. 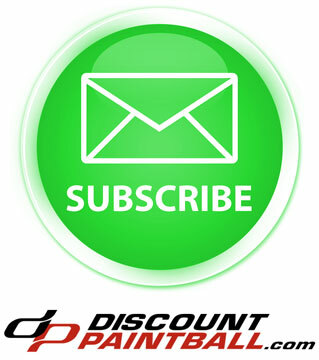 It includes double snaps to accommodate any size paint or smoke grenade with side-stretch panels for larger devices. 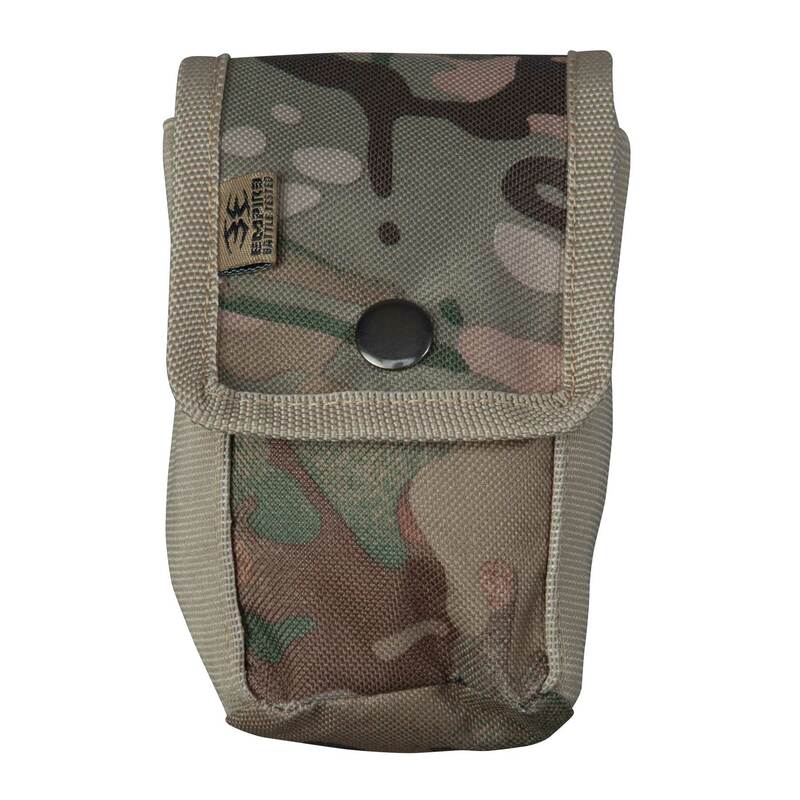 Easily accommodating the Empire Battle Tested M-8 and M-12 paint grenades, this paintball grenade pouch is the perfect accessory for Empire Battle Tested vests and is available in camouflage patterns to match! Stretch side panels for larger grenades. Double-snap closure to securely hold any grenade. THT Patterns: TerraPat Generation 2 and E-TACS.